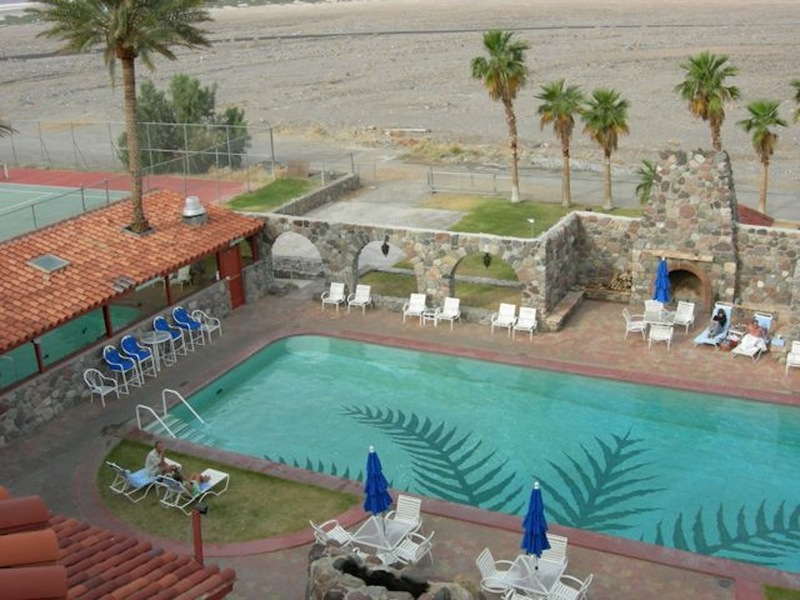 Reading the news that eight national park lodges have recently  joined the Historic Hotels of America program caused me to reminisce about my experiences with the ones I’ve stayed in—that is, all but three of them. And this made me think of a little notebook I still have, where at the age of eleven I began an alphabetical list of U.S. states and the places in them I’d like to visit. I don’t know what inspired me to start that list or where I got my information, but over half a century later it’s fun to see what’s on the list and how many of the places I’ve seen. Not surprisingly, most of the ones I’ve visited are in the west, where I’ve traveled the most. 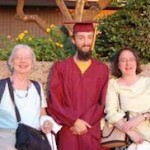 The historic national park lodges I have not stayed in are Bright Angel at Grand Canyon, Crater Lake, and Zion, although I’ve been to those parks. 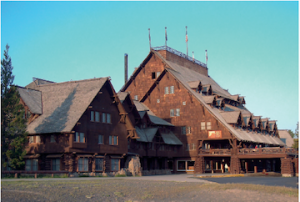 My memories of the others are strong and always positive, beginning with Yellowstone’s Old Faithful Inn (opened in 1904), which I think of as my second home. Yellowstone and the Grand Canyon are the only parks that sport two and three historic lodges respectively. The other one at Yellowstone is Lake Hotel (1891), where I’ve enjoyed several stays. Sometime in the 1990s then-concessionaire TW Services seems to have decided that changing the name to Lake Yellowstone Hotel would draw more visitors or have more cachet, but I refuse to drop its historic name. 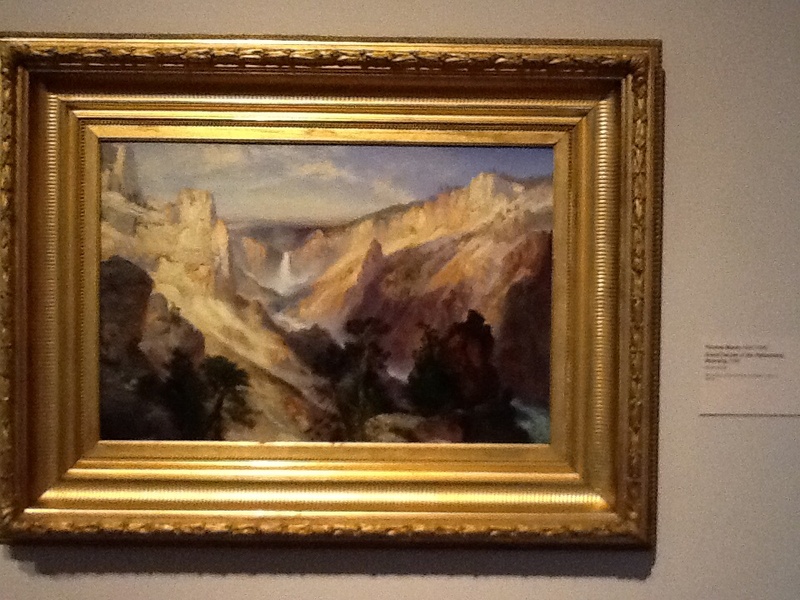 I’ve most recently added El Tovar (1905) at Grand Canyon to those I’ve visited. Last May I enjoyed two pleasant nights and spent the days viewing the canyon from its many color-rich overlooks. In the Grand Canyon I’ve also stayed at Phantom Ranch (1922)—unquestionably the most difficult to access; the steep descent to the bottom of the canyon on a hot summer’s day was a feat I won’t tackle again. 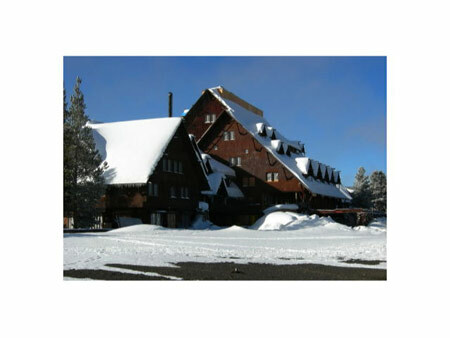 Next to Old Faithful Inn, the other favorite I would happily stay in for months at a time (but who could afford it?) 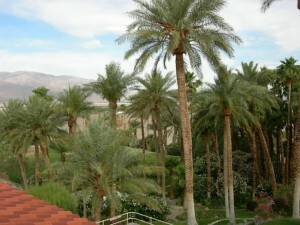 is Furnace Creek Inn (1927) in Death Valley National Park. Their beautiful terraced garden descending along a trickling creek shaded by huge palm trees is almost unbelievable in such a desert. The rooms are not exceptional, but the garden and my favorite swimming pool anywhere are the greatest. In recent years I’ve visited Crater Lake and Zion National Parks but missed out on their inns (opened in 1915 and the 1920s, respectively). I tried to book rooms in both but called too late to get a reservation. For the National Parks Traveler’s interesting article on these inns, see http://www.nationalparkstraveler.com/2012/11/eight-national-park-lodges-join-historic-hotels-america10765.